It seems like we are always looking for new good books to read. I always hear people asking what they have read lately to find something good to put on their kindle or if you are like me to order or check out at the library. One thing I love about being a blogger is I have made so many blog friends who have gone on to write books!!! And I always feel so proud when their book comes out and I know the work they have poured into it! I never imagined I would know so many authors and now it seems the book stores are filled with people I love. So lately - most of the books I read are books from people I know because so many of them have had releases lately. I thought today I would share some of those. And I can't wait to see what you are reading because summer is when I do the bulk of my reading. Kristen is a blog friend I made a long time ago and have met in person. She went on a trip with Compassion and it LITERALLY changed her life. She came home and she and her husband started "Mercy House" in Kenya that supports pregnant women and young moms. She is making a huge difference. 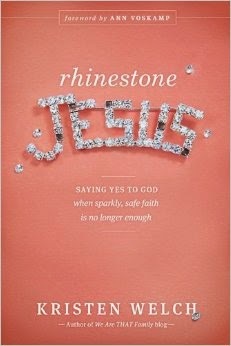 If you want to feel challenged in your faith - read this. It releases 5/1. Lisa- Jo is another blog friend who I have been around several times. She is such a kind and encouraging person and has a true gift for writing. She was raised in South Africa and has an interesting story. Her book releases 4/1. 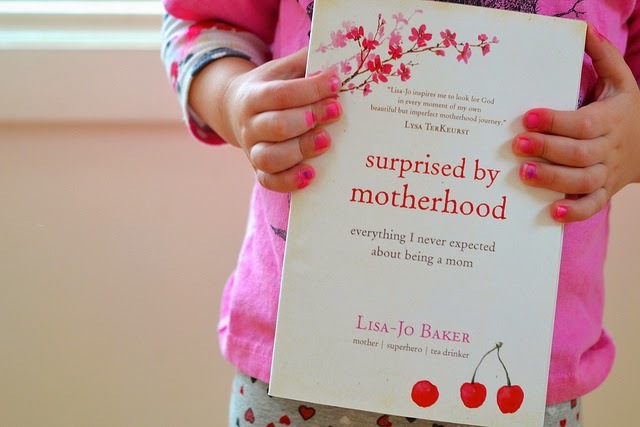 "Surprised by Motherhood" is one you will want to read. A lawyer with a well-stamped passport and a passion for human rights, Lisa-Jo Baker never wanted to be a mom. And then she had kids. Having lost her own mother to cancer as a teenager, Lisa-Jo felt lost on her journey to womanhood and wholly unprepared to raise children. Set partly in South Africa and partly in the US (with a slight detour to Ukraine along the way), Surprised by Motherhood is a poignant memoir of one woman’s dawning realization that being a mom isn’t about being perfect—it’s about being present. Courtney is a blogger and a mom of a baby girl with a rare skin disease. 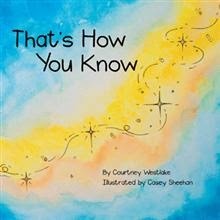 She has written a children's book that reassures children of God's never ending love with a powerful message about how special each child is to God. It is the sweetest book. "That's How You Know". My girls love this - Poor Doreen. Our absolute favorite book is the Jesus Storybook Bible by Sally Lloyd-Jones. If you don't have it - it's my #1 recommendation for children. It brings all the stories of the Bible back to Jesus. 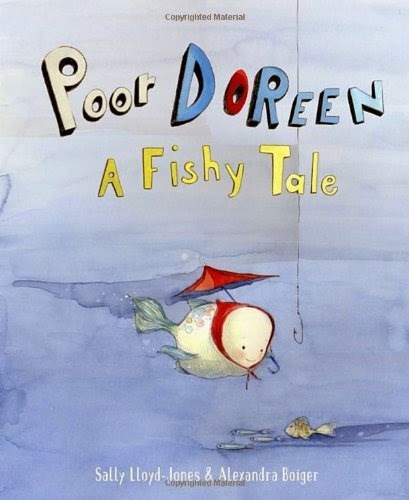 Sally has written just a fun book called "Poor Doreen". Your children will love it too!